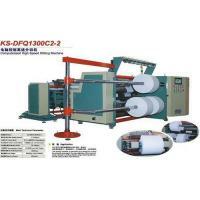 DongGuan City KESHUO Machinery Technology Co., Ltd. is a professional factory which have been struggled in mechanical industries for fifteen years, that the company has the capabilities of developing, researching and manufacturing many kinds of mature technology equipments and non-standard equipments with high quality/price index. 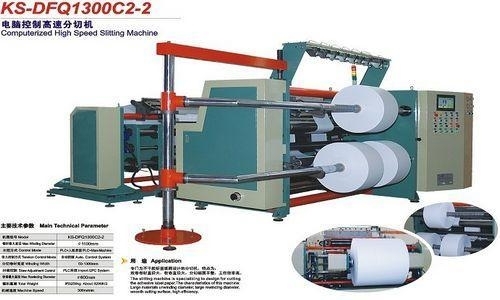 The company is specialized in producing all kinds of computerized rotogravure printing machine, non-standard coating machine, laminating machine, various industries of cutting machine, and packaging materials of PTP medicine, special paper of further processing line. The purpose of our corporation is Reputation-based, high-quality innovation”, its enterprise spirit is integrity, quality, efficient and advanced”. We keep up with the techniques and trends of international packaging and printing industry, and maintain adequate technical reserves, become a company of high quality owning Research&Development capabilities of the electromechanical integration.